I've been asked about my fractals for almost as long as I've been making them, so I thought I'd give you just a bit of a background information on them. Fractals are beautiful graphic representations of mathematical formulae; the artist uses these formulae to manipulate the various aspects of the composition. Fractals have been a passion of mine since the summer of 1998. 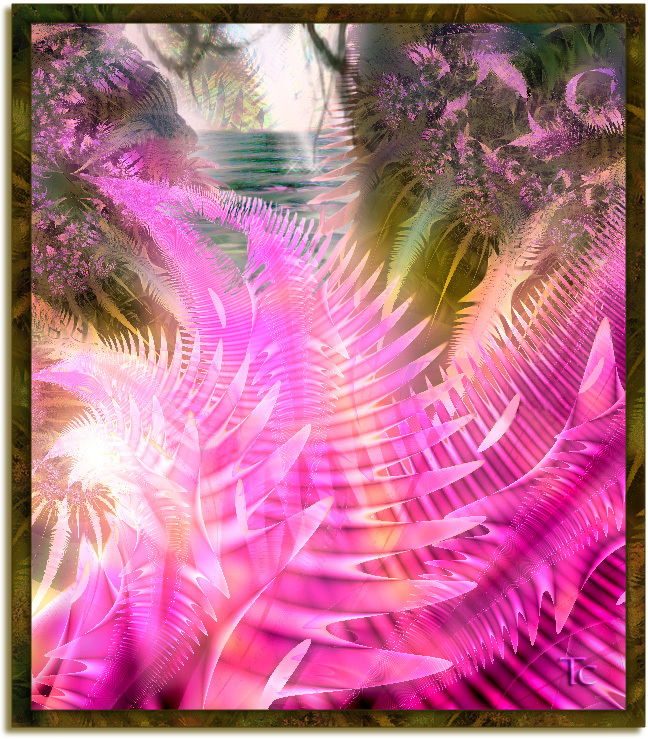 Having a background in Fine Art, I was captivated by the colors and blends one can achieve with fractals that are almost impossible to achieve with paint and canvas. I was always into realism, and have been drawing portraits ever since childhood; when my grade-school and high-school friends requested pictures of themselves, I usually obliged. 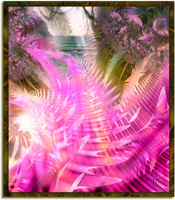 This fractals site owned by Fractal Grrl. I would like to thank Stephen C.Furguson, the creator of Flaium24, Tierazon and Vchira, my favorite, (and free) Fractal Generators. All images and text within this site copyright © T.C. 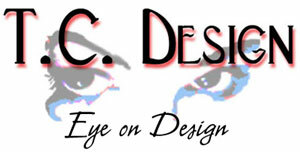 Design - Eye on Design, 1998 -- 2006. All rights reserved.